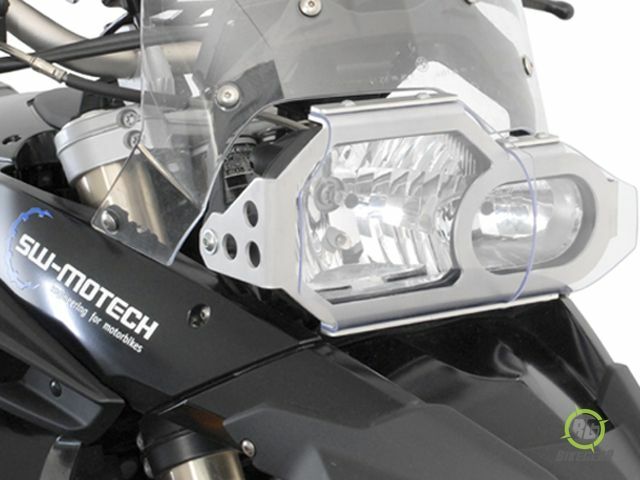 SW-Motech Head Lamp Guard For F 650/800 GS offers protection for your headlight, both on the street and when heading off-road. 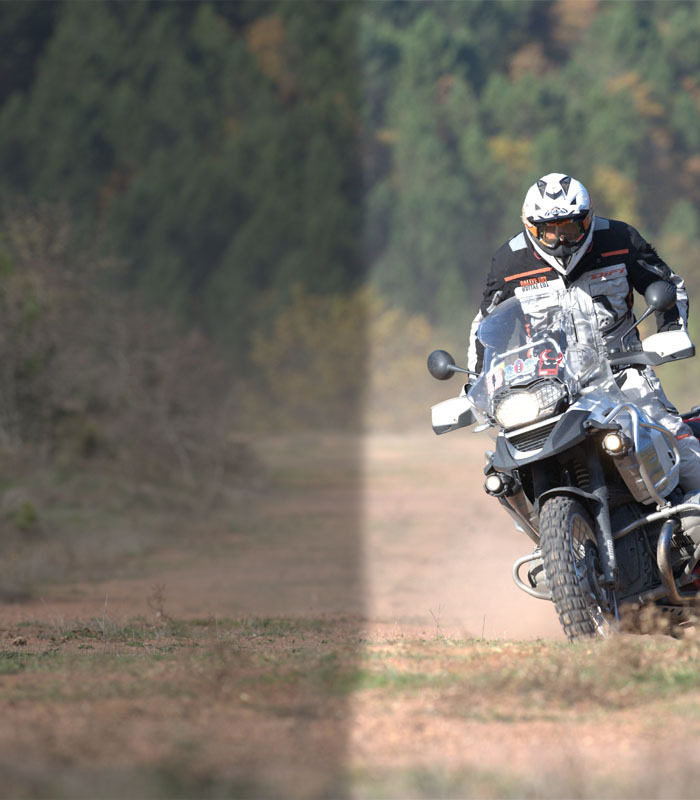 Headlight protection with transparent flexible PVC-shield. 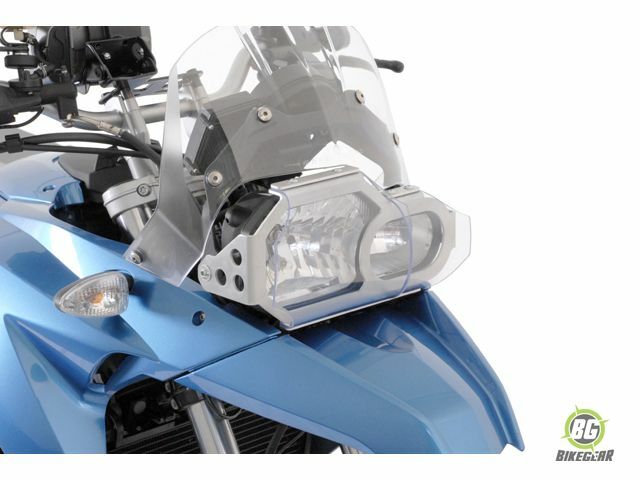 Frame made of extremely firm lasercut aluminium alloy.